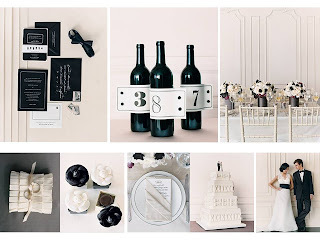 Here are some ways to keep your wedding or next event simple AND classy! 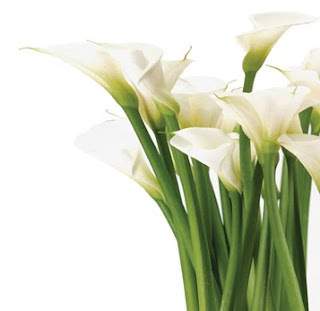 Callas are so elegant and classy, Yet always Modern! 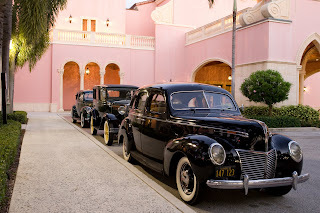 You might as well leave in style! Today is officially the first day of the new season! 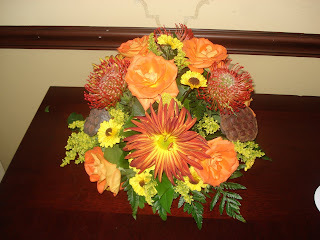 Send family and friends a festive boquet or centerpiece to brighten up their holidays this season! 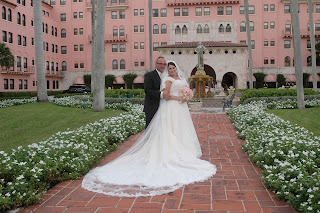 at the Boca Resort & Club on 9.9.09! 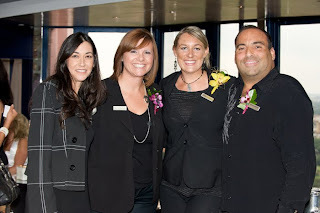 Allow us to plan your next big event! 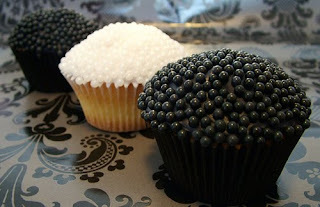 Contact: 561. 447. 5444 to set up a meeting and take a tour of our lovely showroom! 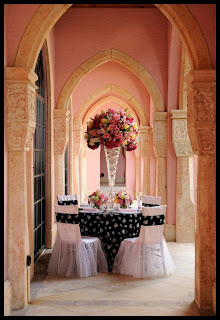 Boca By Design specializes in spectacular events that meet all of the planning needs of our clients, offering a unique, one-stop shopping service. 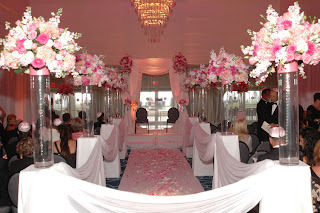 Creative event and design concepts, production, exclusive resources, meticulous attention to detail and a talented professional team distinguish Boca By Design as a premier company in the industry. 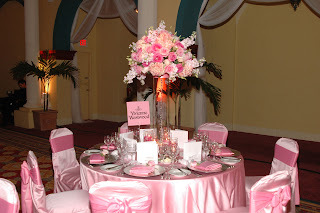 With more than 25 years of experience, our team of artists, craftsmen, florists, set designers and event planners bring together expertise in all areas of event planning, from weddings, bar and bat mitzvahs, anniversaries and birthday parties to elaborate corporate meetings, conferences and events.